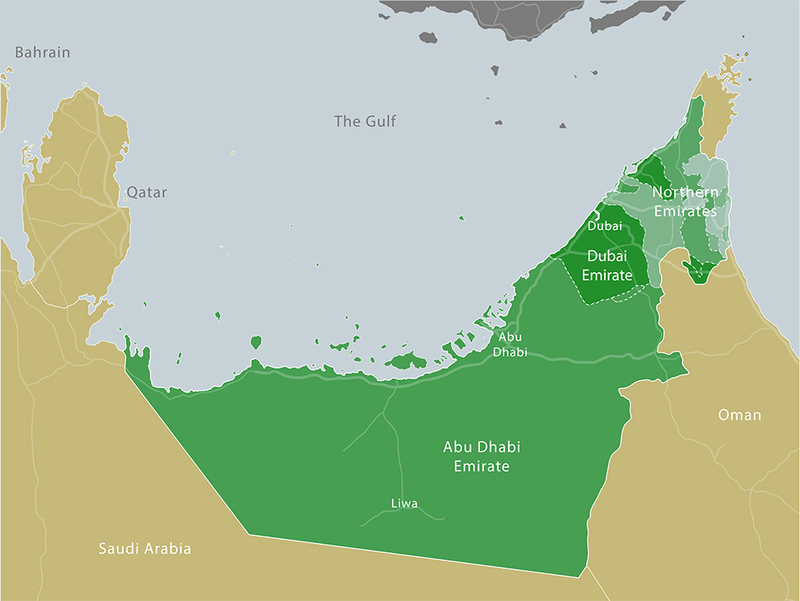 Recognised as one of the world’s largest oil producers, Abu Dhabi, the capital of the United Arab Emirates, holds 94% of the country’s proven oil reserves and 90% of its natural gas, making it the wealthiest of the seven emirates in the federation. In recent years, and despite the recent economic downturn, Abu Dhabi maintained a steady pace of development that was accompanied with steady increases in energy demand and consumption. This growth of energy demand and consumption has been as result of a number factors. Prime amongst which is economic growth and the demographic pressures of a growing population. But equally important to these factors are the heavy subsidies on the domestic energy market, which encourages overconsumption, and the heavy subsidies on domestic water use, which play a major factor in the growth of energy use in Abu Dhabi. 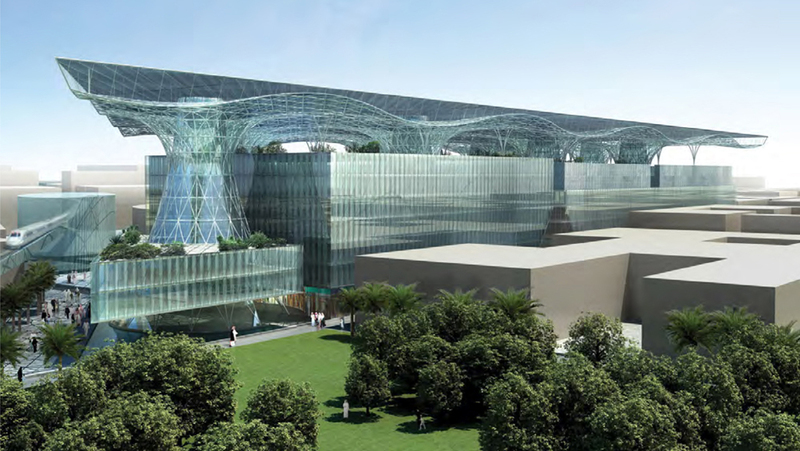 As previously reported on Carboun, Masdar City – the $22 billion project of the Abu Dhabi Future Energy Company (Masdar) – is currently under construction and is due to be completed in 2016. 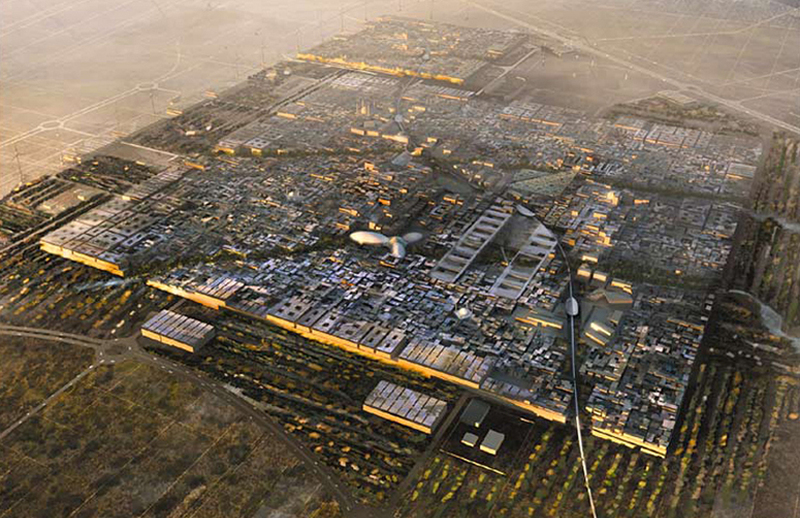 As the the first zero-carbon emissions and zero-waste city, the master plan for Masdar City integrates many passive design and planning strategies with renewable energy production to achieve its ambitious sustainability goals. 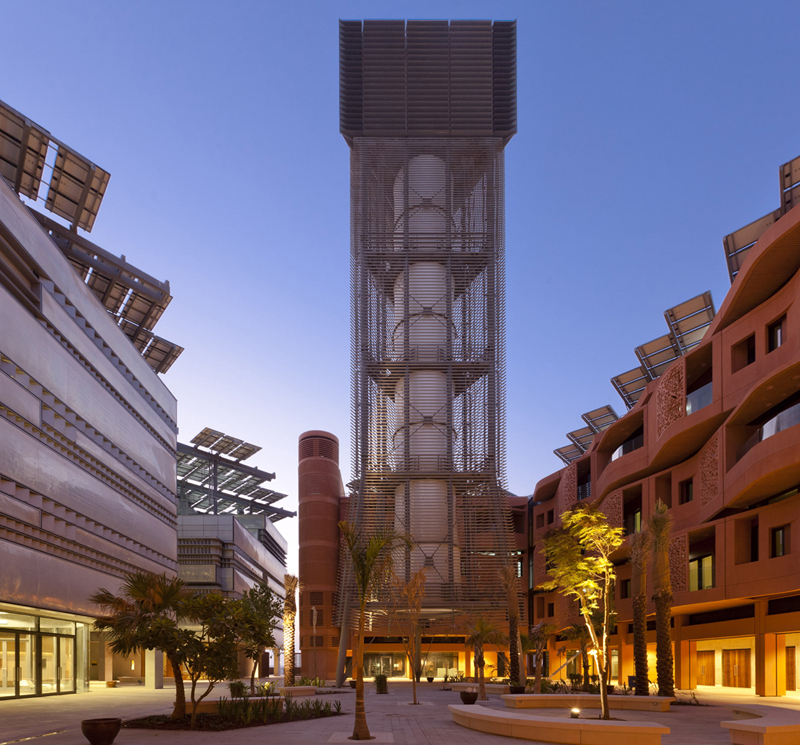 At the center of Masdar City lies its first building, the Masdar Headquarters, which will become the new home of Abu Dhabi’s Future Energy Company, as well as the secretariat of the International Renewable Energy Agency (IRENA). The building – together with other key building -will act as an anchor and a catalyst for the development of the city. UPDATED – In April 2010 the Estidama program of the Abu Dhabi Urban Planning Council partially released the first version of its rating system suite, The Pearls Rating System for Estidama. The release included the design and construction portions of the the rating system suite which includes rating systems for buildings, villas, and neighborhoods. Given the debates that exist amongst practitioners and researchers on both sides of the Atlantic on the merits, shortcomings, and differences between BREEAM and LEED. An analysis of Estidama’s Pearls Rating System in comparison to these two established rating systems was necessary. The first version of the Pearls Rating System for Estidama will be compared to the latest version of the LEED rating system, LEED 3.0 (also known as LEED 2009), and the latest update of the BREEAM rating system, BREEAM 2008.